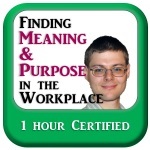 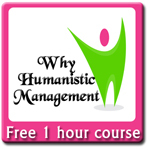 Taking a more humanistic approach to business can improve your success! 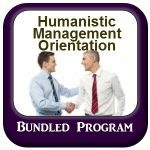 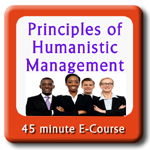 Courses about Humanistic Management taught by actual Humanists who have a full understanding of the philosophy and who can help you better understand how the various aspects of what you have already been taught work together as an integrated whole so that you can better apply your learning and improve your outcomes. 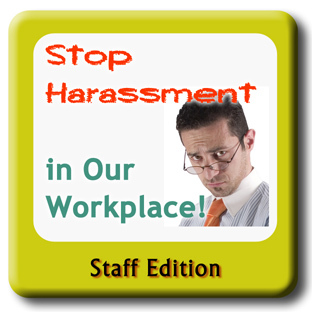 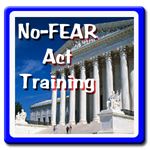 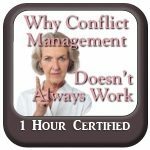 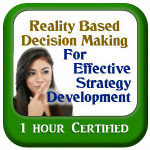 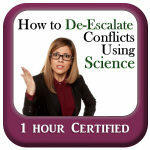 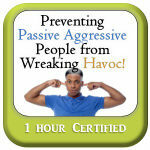 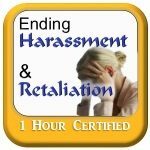 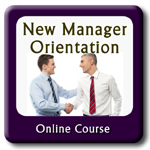 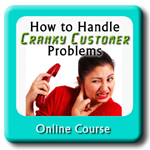 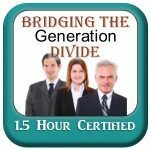 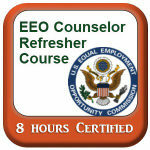 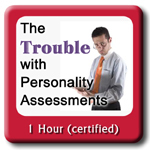 Basic Online Course 1 ½ hours includes: Includes a unit on The No‐FEAR Act and a unit on how to end harassment & retaliation in the workplace using behavioral science techniques. 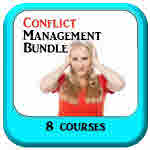 It also includes a complimentary book. 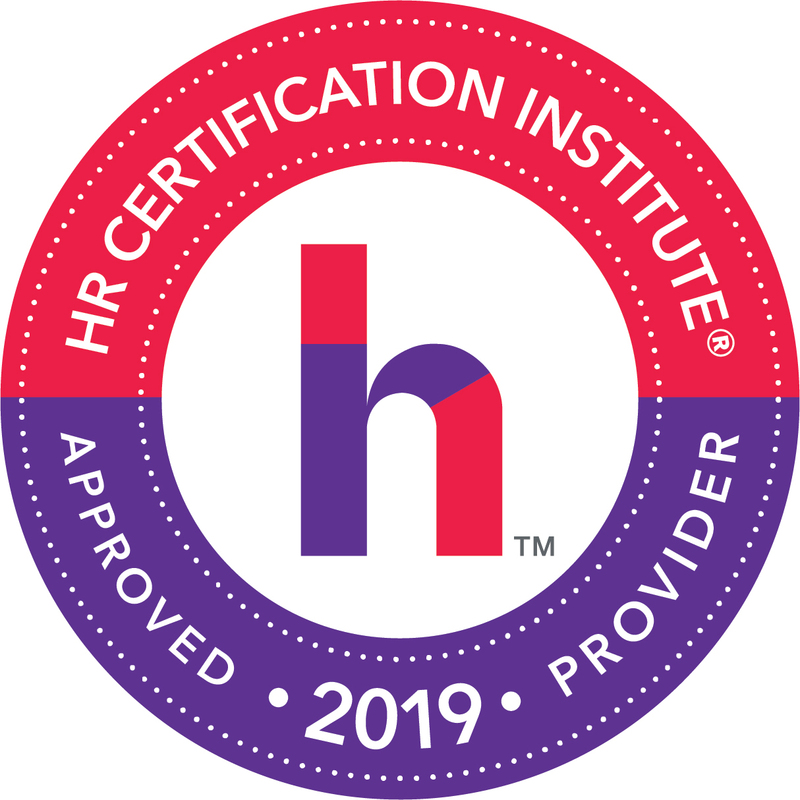 Humanist Learning Systems offers sexual harassment training that will not only satisfy your compliance requirements but help you do so in a way that truly empowers your employees. 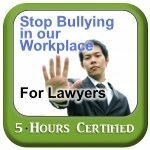 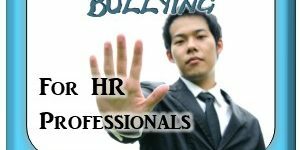 This training is designed to satisfy your CA AB 1825 training requires AND help your staff learn how to stop bullying, harassment and retaliation in the workplace using behavioral psychology techniques.